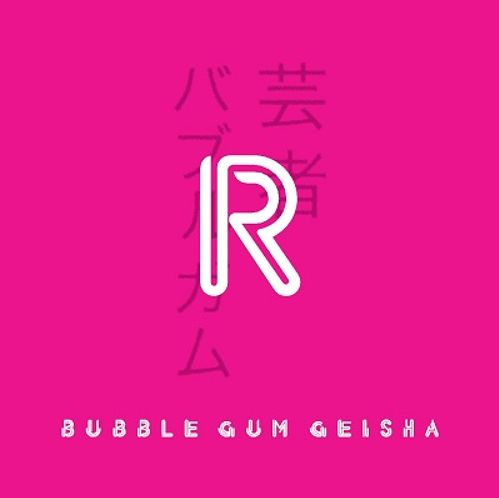 London-based electro pop trio R release their new single ‘Bubble Gum Geisha’ through Salt & Shake Records on 20th April 2015. ‘Bubble Gum Geisha’ is an infectious slice of classy electro-pop that represents a creative leap forward in the band’s sound, building on the strengths of first single, ‘Change’. R’s creative core is the work of brothers Pierre and Marc O’Reilly, both respected musicians in their own right. Marc’s solo project has seen him embark on a live tour across Europe, including a performance at Glastonbury, while he also provided vocals on 3 tracks for MOBO award-winning act Karios 4tet’s last album, which received 4 star reviews from Mojo, The Independent and The Guardian. Pierre, meanwhile, is a composer for motion pictures and has worked on a full host of films, including a picture directed by Academy Award-nominated director, Nicky Phelan, whilst third member, producer Konstantine Pope, has made a name for himself as one half of dub-step duo Standard & Push. The hypnotic and charming beat of Bubble Gum Geisha with the “Japanese-style” synth on the background create a unique mixture that puts in contact the West with the East. Bubble Gum Geisha is an exciting taste of what is to come on their forthcoming debut album, and marks a welcome return for this multi-talented act.